Is cream cheese pasteurized? You have probably noticed that the cream cheese section at the supermarket does not have an overwhelming selection of cream cheese brands. It’s basically Philadelphia, a couple of smaller brands, and then typically the store brand. 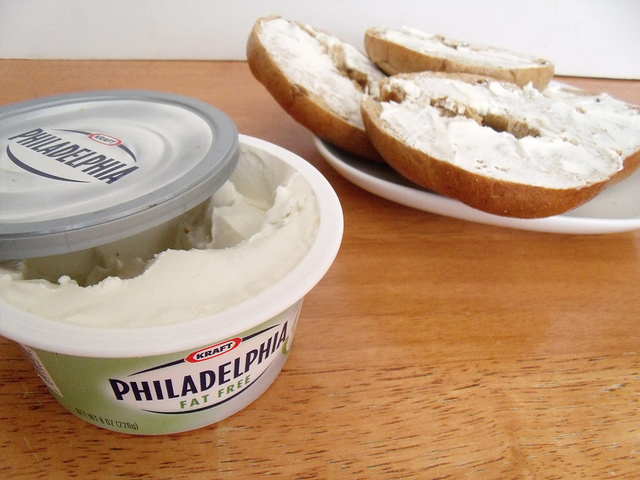 Since there are only a few major cream cheese brands, let’s find out if they are pasteurized. Philadelphia – Philadelphia products are pasteurized. 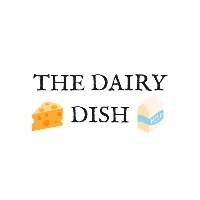 Challenge Dairy – All cream cheese products are pasteurized. Organic Valley – All Organic Valley cream cheese is pasteurized. The cream cheese you buy in the supermarket will almost certainly be made from pasteurized milk. However, you should always do a quick check of the ingredients to verify pasteurized milk is used if this is a concern for you. To find an unpasteurized cream cheese you really would have to hunt it down at a place like a farmer’s market. In most cases it will not be readily available. There is some confusing when it comes to soft cheese, like cream cheese, and pregnancy. The confusion likely stems from the FDA who once indicated that pregnant women should only eat hard cheeses to avoid listeria. However, new research found that listeria is only prevalent in unpasteurized soft cheeses like feta, queso blanco, Brie, blue cheese, and others. The concern is ultimately with unpasteurized foods as oppose to the type of cheese a pregnant woman may consume.